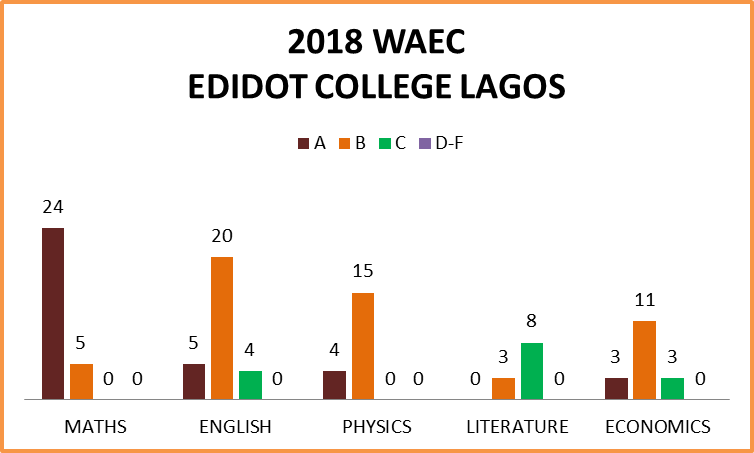 Edidot College is considered one of the best schools in Lekki for children aged 10 to 17years. Academic excellence and Character development are our priorities. Learning is challenging and stimulating. There is a wide range of subjects throughout the curriculum and highly skilled, dedicated teachers for every class. 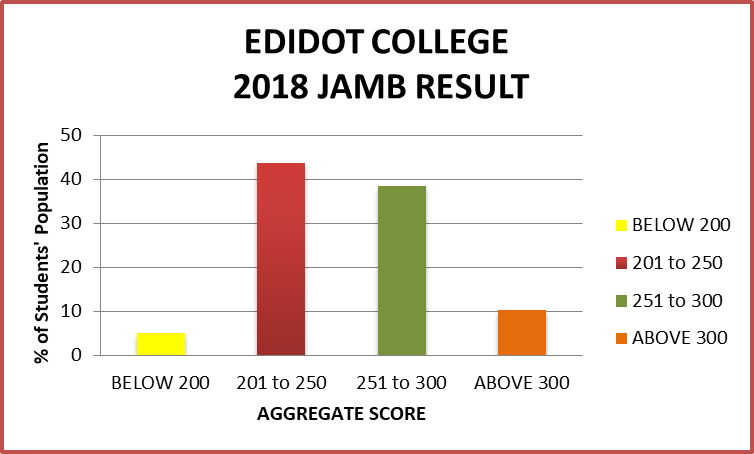 We encourage students to cultivate academic enjoyment and maximize their strengths to the fullest extent.Edidot College runs a curriculum for both Junior and Senior secondary, preparing them for local and international examinations , Junior School Certificate Exam,Senior Secondary Certificate exam , International General Certificate of Secondary Education (IGCSE), Scholastic Aptitude Test (SAT, A Levels) and test of English as a Foreign Language (TOEFL). Our students offer below subjects (across Junior Secondary and Senior Secondary) besides the general Life Skills Programme we offer; English, Mathematics,Further Mathematics, Basic Technology, Basic Science/Biology/Physics/Chemistry, Religious and National Values, Civic Education/Government/History,Accounts/Commerce, Economics, Geography, Agricultural Science/Food and Nutrition/PHE, ICT, Technical Drawing,Literature in English, Photography/Cosmetology, Nigerian Language, French, Creative and Cultural Arts, Business Studies. Our 2018 WAEC result was another impressive one and we thank the Almighty God. - All our students passed their major/general subjects. - 82% of our students had A1 in Mathematics. - 86% had at least a B grade in English. - In general, 65% of our students had a combination of 5As/Bs in the total number of subjects sat for and none of our students failed any of the subjects offered. Congratulations to the 2018 Graduating Class.